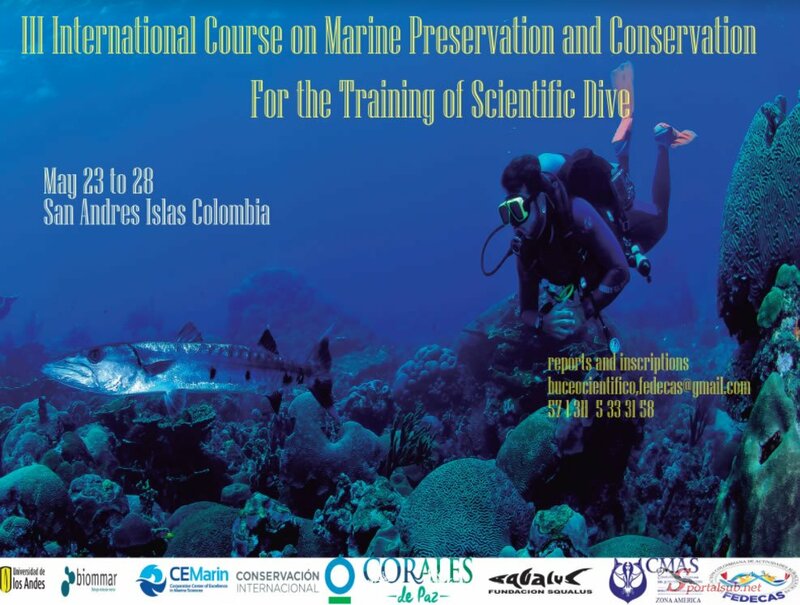 The “International Course of Preservation and Marine Conservation for the Training of Scientific Divers” culminates with great success, which was held on the Island of San Andrés and Providencia, Colombia from May 23 to 28, 2018. It was attended by participants from the countries of Germany, Argentina, Chile, Colombia, Costa Rica, Mexico, Panama, Peru, Portugal and USA. THE SCIENTIFIC DIVING COMMITTEE FEDECAS, with the endorsement of the Scientific Committee CMAS ZONA AMERICA and the Direction of scientific diving of the World Confederation of Underwater Activities (CMAS), convene the International Course Preservation and Marine Conservation for the Training of Scientific Divers, a theoretical practical course in accordance with the established standards by the CMAS for the different levels of Scientific Diver. 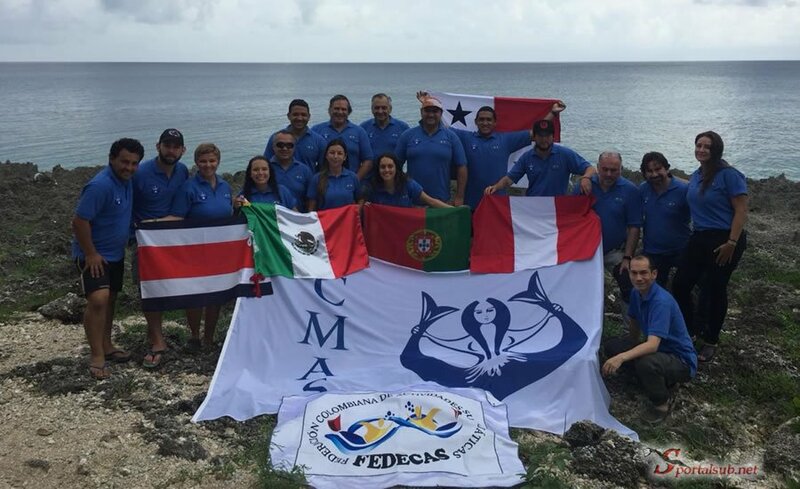 The course will be held on the Island of San Andrés and Providencia, Colombia from May 23 to 28, 2018, organized by the National Scientific Diving Technical Committee of FEDECAS, with the advice of JUAN ARMANDO SANCHEZ, Ph.D., director of the research group BIOMMAR, EDGARDO OCHOA, M.S., Diving Safety Officer Conservation International and the participation of CEMarin researchers. The course is offered to professionals and students from research and scientific institutions with proven scientific experience to learn and develop underwater scientific activities.